Serenity Care Provider is a home care provider you can turn to when an extra hand at home becomes necessary. We strive to make daily life run smoothly for our clients, and help them flourish in an independent setting. Our team may be able to help you if you're facing limitations due to injury, illness, surgery, or age-related issues. 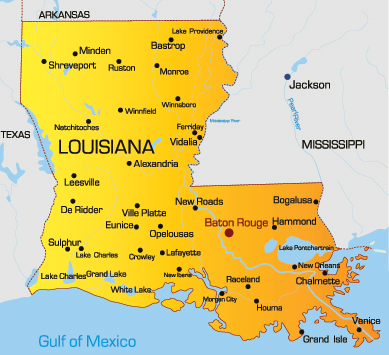 We are dedicated to providing compassionate and professional in-home care services to individuals in the surrounding area of Lafourche Parish, Louisiana. You can reach us at (985) 664-1477.